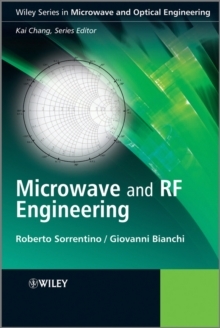 An essential text for both students and professionals, combiningdetailed theory with clear practical guidance This outstanding book explores a large spectrum of topics withinmicrowave and radio frequency (RF) engineering, encompassingelectromagnetic theory, microwave circuits and components. 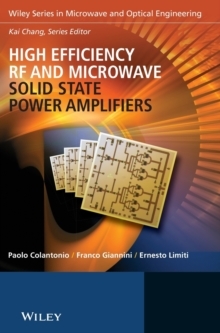 Itprovides thorough descriptions of the most common microwave testinstruments and advises on semiconductor device modelling. 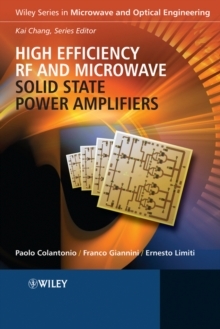 With examples taken from the authors' own experience, this bookalso covers: * network and signal theory; * electronic technology with guided electromagneticpropagation; * microwave circuits such as linear and non-linear circuits,resonant circuits and cavities, monolithic microwave circuits(MMICs), wireless architectures and integrated circuits; * passive microwave components, control components; * microwave filters and matching networks. * Simulation files are included in a CD Rom, found inside thebook. 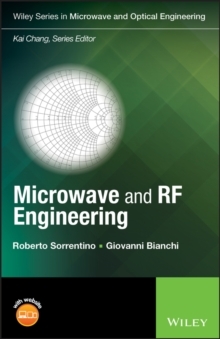 Microwave and RF Engineering presents up-to-date researchand applications at different levels of difficulty, creating auseful tool for a first approach to the subject as well as forsubsequent in-depth study. 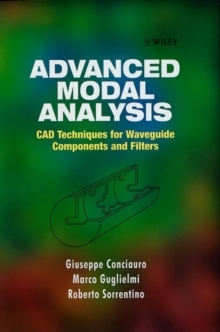 It is therefore indispensable readingfor advanced professionals and designers who operate at highfrequencies as well as senior students who are first approachingthe subject.